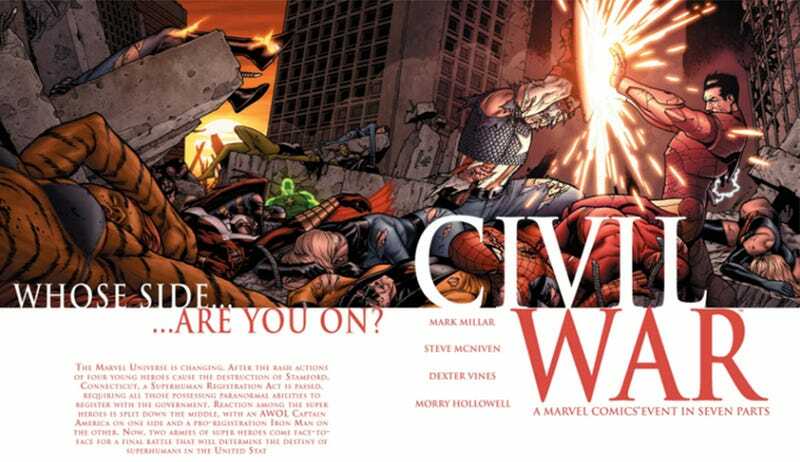 I’ve combed through every bit of Captain America: Civil War that I could think of to find comic book connections - did I miss any? There are SPOILERS of course. So my in-depth moment-for-moment comics-to-film comparison is up, check it out if you get a second. I’ve also posted about the latest Agents of SHIELD, which does everything it can to evoke the idea of Civil War without actually being a crossover. Honestly, the only nitpick I have about the film is: If Cap and his friends couldn’t get out of Europe, how were they able to bring their allies to them in less than a day, undetected, and not able to go out the same way?